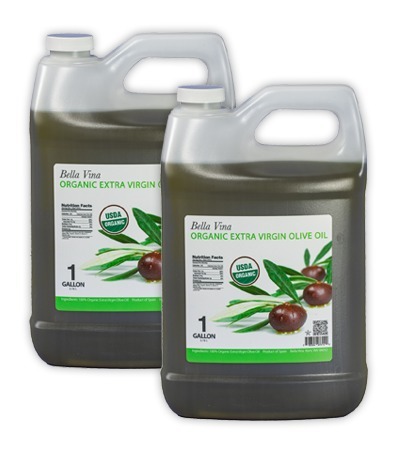 Centra Foods is a leading supplier of non-gmo and organic oils to the manufacturing and food service industries. Located near Seattle, Washington, our facility includes food service packaging lines, large oil tanks, and a rail spur. We offer packaging sizes from 3 liters to 6,000 gallons, including both food service and bulk options like drums, totes and tanker trucks. Our customers include natural and healthy food manufacturers, restaurant chains and food service distributors, both in the US and around the world. We partner with manufacturing mills and edible oil refineries around the globe to provide a secure and stable supply chain of non-gmo, organic and other healthy oils at competitive prices. We always work as close to the farming source as possible, and can provide supply contracts to guarantee a steady price and consistent supply chain. We bring bulk oils into our manufacturing plant in Kent, Washington, located 30 minutes from downtown Seattle. In this USDA Organic and Non-GMO Project Verified facility, we blend, package and brand all of our own healthy oils. We are also a leading co-packer and private labeler in the Pacific Northwest, offering our services to other oil brands, producers and brokers. We've recently launched an online storefront where you can buy all of your bulk oils in totes, drums or pallets of 35 lb. containers on our website. There you can see live oil pricing online, with custom shipping costs to your facility. Orders can be paid for with a credit card, and ship within 1-3 business days. Explore our store now! Want to learn more about why we created this new online store? Here's more about why -- it's all because of you, our prized customers! 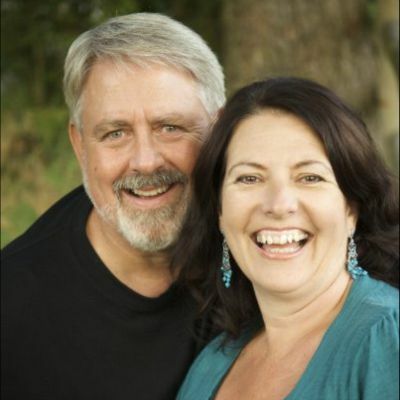 Centra foods is owned by Tom and Tedeen Franz, a husband and wife team who are down to earth, and focused on growing Centra Foods in a way that will make a positive impact on our industry and the rest of the world. Tom Franz was born and raised on a wheat farm in eastern Washington. He spent his days working on the farm and helping his family. He learned to fix anything that broke, and by tinkering with the farm machinery, he learned that there’s always a solution to every challenge. His father used to tell him, “there’s no such thing as ‘can’t’”. It was during this early life that he found his passion for growing and supplying food, mechanical engineering and entrepreneurial innovation. For much of his adult life, Tom was a successful business owner in the Pool and Spa industry in Kent, Washington, a thriving business which Tedeen co-owned with him. During this time, Tom worked with some of the most prevalent businessmen in Seattle and the business grew primarily through referrals. He learned that the best way to build any business was to be reputable, dependable and authentic. In 2010, he began importing and supplying olive oil. As an olive oil supplier, Centra Foods was built as a modern and principled business, founded from an old-world industry. From the ground up, Tom learned about the importing industry and developed our production facility and the operations within it. In April of 2014, Centra Foods moved to the larger facility that we are in today. As the business continued to grow, demand for non-gmo, organic and sustainably sourced oils increased and the focus of Centra Foods’ services widened. With a competitive and steady supply chain already in place, Centra Foods has now become a leader in the organic and non-gmo oil industry.